Mamta Relocations offer reliable, trustworthy cost-effective international packing and moving services. As moving of goods from one country to another is not an easy task. But we are proficient in moving goods globally to any nook and corner of the world on-time at a cost-effective rate. We are proficient in moving goods whether it is through seaways or airways. 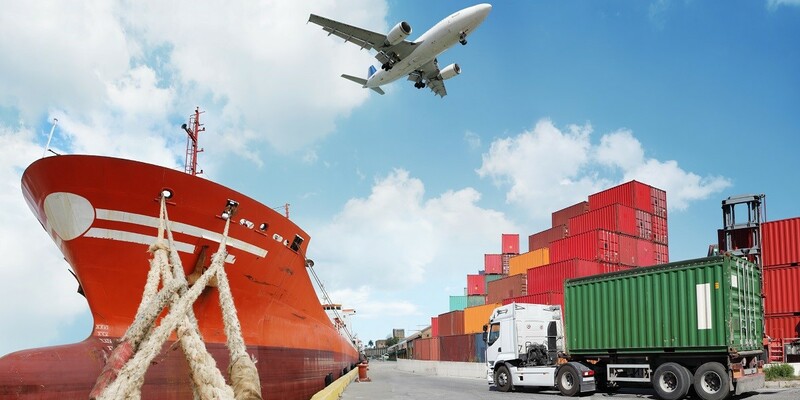 We offer these services with full documentation whether it is moving of cargo, freight forwarding, import & export services or transportation of car from one country to another. Mamta Relocations offer all types of international packing and moving services, relocation services, shipping of goods from the nearest port, freight forwarding, air cargo moving, air parcel delivery, cargo moving, import and export services through airways and seaways. Our staff members give a personal touch to every valuable good of customers to move it on time without making an even as slight mistake.